Why this page should be all about you, not us. We are here because you and others like you are here. If you -- the client -- were not here; how could we? 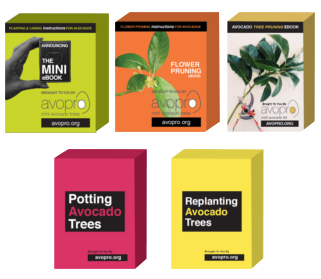 I don’t know about others’ trees or services, but when you buy avocados from us, one thing you can be absolutely sure of is; All "Mini Avocado" trees carry a bit of our soul! By the way, it's a family business folks, and there are only four of us. We personally attend to each and every one of the trees. For fifteen years we’ve been collecting & producing 55+ different varieties, and counting, which most people including nurseries don’t even know exist! Oh! There’s one more thing: We are not a Know-It-All! Not even with avocados. However, we are keen students and are very lucky to learn from the true and great masters of avocado growing. People like; university researchers, orchard growers, home gardeners with years of hands-on experience and …everyday people, just like you and us, devoted to what they do. Put in a bit of your soul! Apply this knowledge, mix in a bit of effort, care, passion, and of course invest a bit more of our time and some money. That's what we are constantly striving for. You have the same set of values, I'm sure. Why else would you be here and deciding to order mini avocado trees? How did "Mini Avocado" come to be? Around year 2000 our family immigrated to NZ. I couldn't find a job in the profession I was trained for and therefore it dawned on me to start my own business. However, I had no money to start anything with, and thank God for that! That's because when you have a burning desire and determination to succeed, at anything you choose and you keep going towards it without ever quitting … Magic starts doing its part too, and you will succeed. In my case, I was also blessed with a lovingly helpful family too. Priceless. As a child I had some experience in horticulture, watching my father grow citrus trees. He in turn had inherited his job from his father, who worked as a gardener for the Shah of Iran. This childhood play-work came to my help and it seemed growing avocado trees in NZ would be the thing for me. After we weighed the merits of this calling and found it possible, we acted on the inner nudge and just went for it. 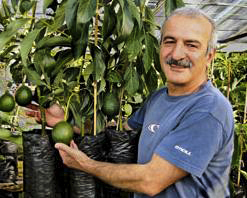 The initial start came with some hard to get avocado seeds, supplied by a sympathetic guy, David Turner, and AvoPro was born. But it would take many, many years of hard work, temporary set-backs, and stick-ability to our purpose to arrive at where we are today. But there's another little secret ingredient to every success story which most successful people will not disclose, but what of it! When you have weighed most of the plus and minuses of something you love to do and you have an inner nudge to do it; act fast. By fast I mean; god speed! Think of the Big Bang! It all happened in almost no time, they say. Look at the results. It's all good! “Why must they grow in to huge canopies, before they fruit?" 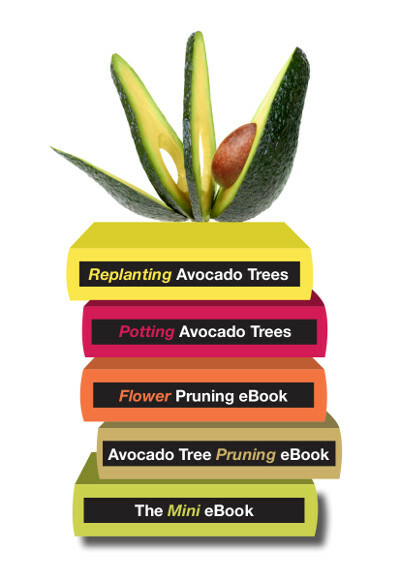 “Why not grow avocados just like a dwarf apple or lime tree?" “How come it's not been done before?" "Why has nobody gone for it?" I kept asking myself these questions, and more. The answer wasn't too long in coming, but when it did … it was an eye opener. It was like being hit by a ton of bricks! I'll cut a long story short and just give you the results. 2 - Proper growing practices and delicate pruning. Most of us understand the first two steps easily, but have different definitions for the third one. I'm sure everybody has their own understanding of it and they are all good at different levels. Would you like to know my take on it? Read the eBooks. Avocado Mini eBook. 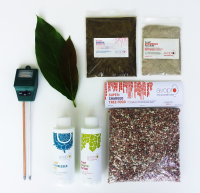 We are here to help you grow mini avocado trees, no matter where you are, or how much space you have. 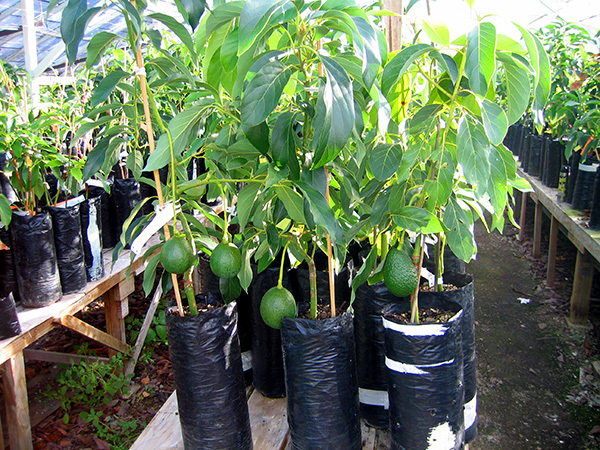 We can help you find solutions to growing your own avocado trees where most people think as impossible. Won't cost you an arm and a leg! Emailing us is free! Go ahead. Try it. Imagine planting Mini Avocado trees and watching all your family and friends amazed at how these less than 2.5 m high trees can produce so much fruit! If you've been wishing to grow your own fruit trees and thought that avocados are out of the question – Now is the time to act. You can successfully grow 4, 8 or more trees in just a few square meters … even in 1 meter square! God speed! And, bless you.